About Us | Fusion Heating Ltd.
We have a unique blend of experienced management, an innovative technical approach and a team of extremely competent, highly trained and customer-focused engineers. 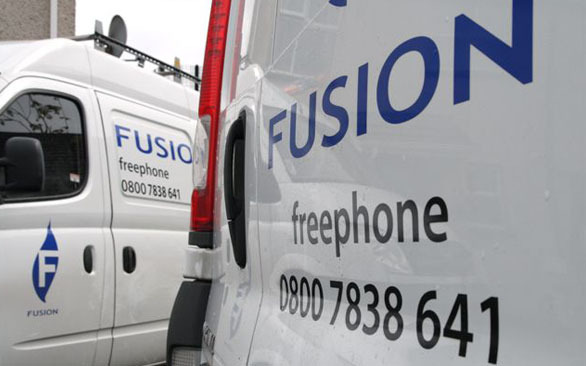 Fusion offers comprehensive service and installation options to homeowners and landlords. We aim to help avoid excessive running costs, future breakdowns and to comply with current legislation. We are committed to developing our staff through ongoing training to deliver the highest level of service whilst maintaining a safe working environment. This is supported by relevant accreditations demonstrating our commitment to both quality delivery and safe systems of work. 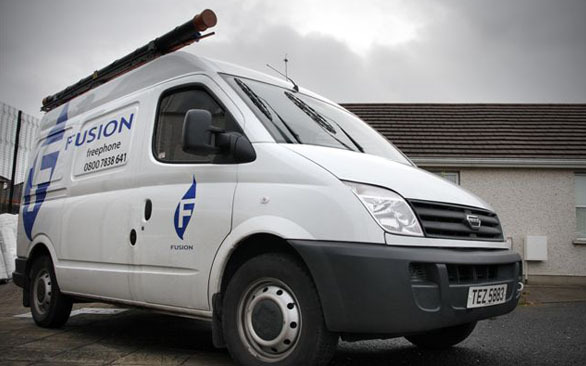 Fusion can deliver large programmes of work for social landlords or one-off boiler services for homeowners. Contact us today for more details by telephoning us on 0800 7838 641 or you can complete our online enquiry form here.